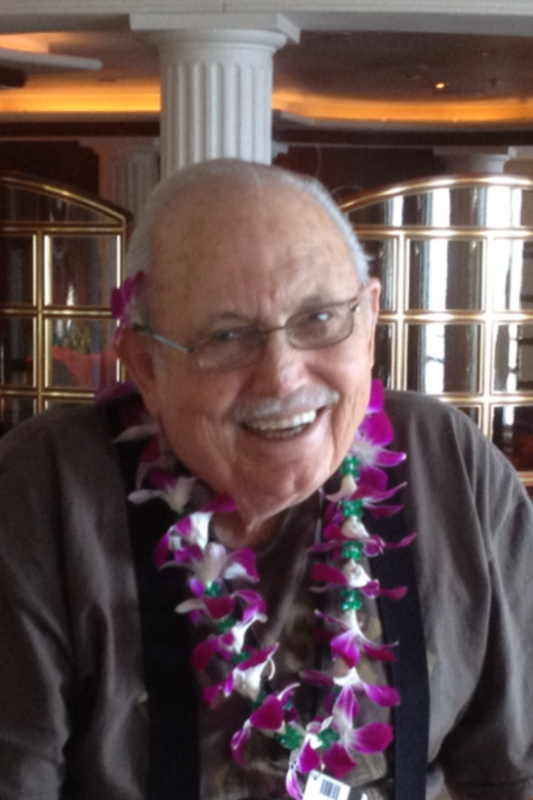 On Friday, April 3, 2015, Tommy A. Sparks went to be with his Lord and Savior in Heaven. He was preceded in death by his beloved wife of 55 years, Dorothy. He is survived by his son, Thomas, his daughter, Linda, a brother, a sister and numerous grandchildren and great grandchildren. Tommy, who was a barber for over 50 years in California, Alaska and Arizona, served proudly in the US Navy and has always wanted to support our returning and wounded veterans. The family asks that in lieu of flowers, donations be made in Tommy’s name to: Reflections Hospice, 1840 E. University, Mesa, AZ 85203 (please write “For Tommy Sparks” on the check, or to Marines Helping Marines, C/O MCL Saguaro Detachment 554, 1565 N. Sinova, Mesa, AZ 85205. Please write on the check “MHM for Tommy”. Services will be held on Saturday, April 11, 2015 at A Wise Choice Desert View Chapel, 9702 E. Apache Trail, Mesa, AZ. Visitation will be at 10:00 AM and the service will be at 11:00 AM. Offer Condolence for the family of Sparks, Tommy A. Our thoughts and prayers are with you. All our love!! See you soon. My sincere sympathy to The family. We will send a donation instead of flowers! Praying for you to receive the strength you need at this difficult time. My thoughts and prayers are with you in this time of sorrow for your loss. Remember the love and good times you had with him and celebrate his life and love you all shared. It’s a great picture of him. He’s happy now. Tommy was a good friend.. I’m going to miss our many talks. A wonderful person who thought the world of his family! May God bless you all. I’m so sorry I hope the family can find some kind of solace knowing he is with the love of life and The Lord is blessing them both. I loved Tom & Dot very much. Both of them were some of nicest people I have come across and I will miss them both. My heart and prayers go out for all of you guys.